An event not to be missed! The atmosphere is huge and the outfits are truly awful! 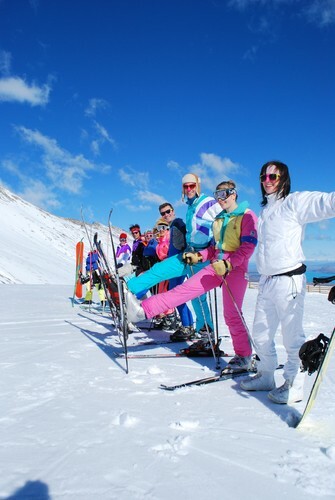 Crack out the lycra pants, fluro sweatshirts, leg warmers and blue eyeshadow. Watch (or participate in) the hilarious water jump and enjoy all the entertainment of 80s day.